SA ONLINE || Best ISP company in Dhaka at Bananni. a long established company with BTCL registred,We are ISP, we provied internet service to local and corporet client. Our ervice is most reliable and secure. We are using most update technology device and hight speedy internet.SA ONLINE has been one of the leading internet service provider in Banani,Dhaka. 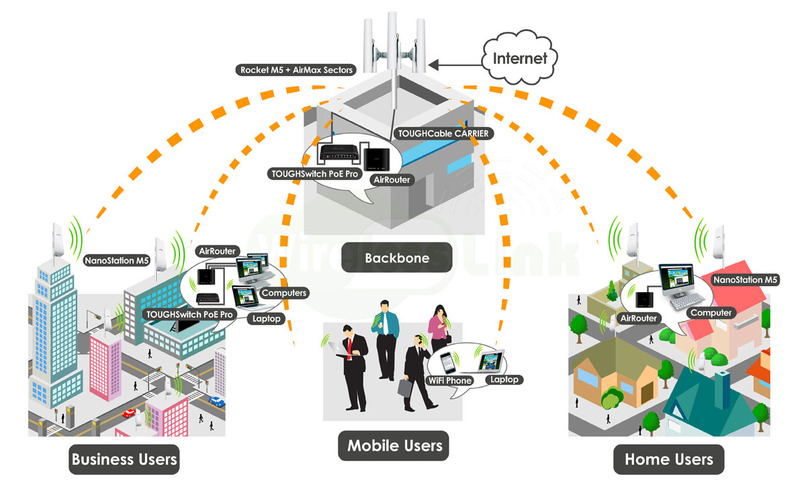 We provide faster internet service for home and corporate users according to the need of customers aspiration. We have 12 years experience and expert support team to provide any solution about broadband internet within a short time (30 minutes). We are currently serving more than 3000 home users across Banani, DOHS, Baridhara and more area. We are always one step ahead in this competitive field. SA ONLINE strives to empower its Internet users with the freedom to access Infotainment content and to surf with no limitation. We value ourselves as the innovative Nationwide ISP that pioneered the removal of restrictive industry practices like bandwidth caps and traffic shaping. At the same time, we implemented best practices such as best path routing, ensuring that subscribers get exactly what they pay for – fast internet access. Network fully compiled with IPv6 routing. Our devoted 24/7 Customer Service Helpdesk starts with passionate Human Touch. There are no voice machines and no scripted responses. Whether you reach out to us through phone, chat or email, our Customer Service Helpdesk teams are there to help you 24/7/365. We are dealing with lot of customer for long time. Here, our some client's testomonial and about client..